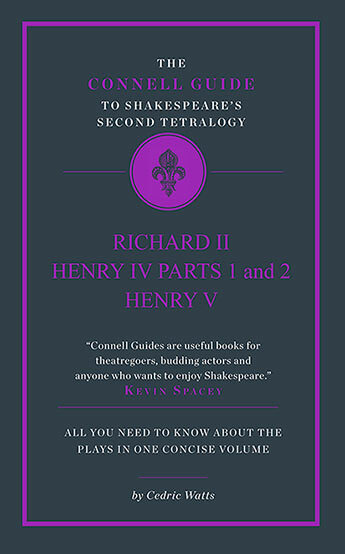 An entertaining and erudite guide to Shakespeare's great sequence of history plays, culminating in Henry V, and to what the plays tell us about the public and private lives of politicians. 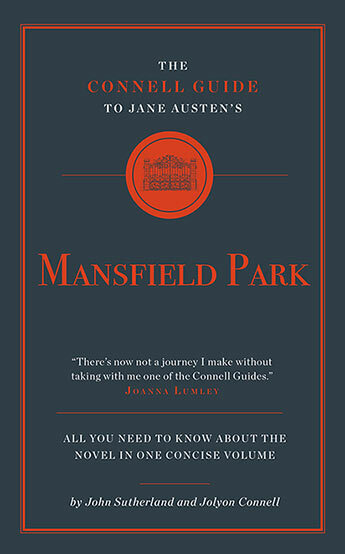 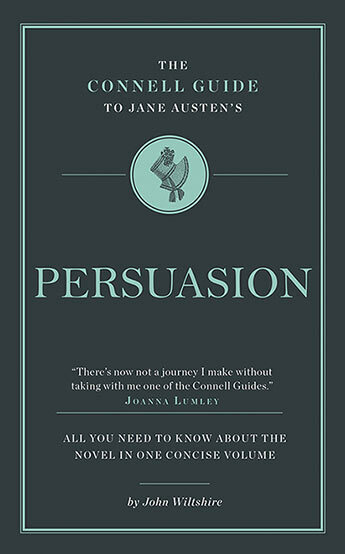 John Wiltshire, one of the most original critics of Jane Austen, argues not only that Mansfield Park is one of the great 19th century novels but that it has been completely misunderstood by most critics. 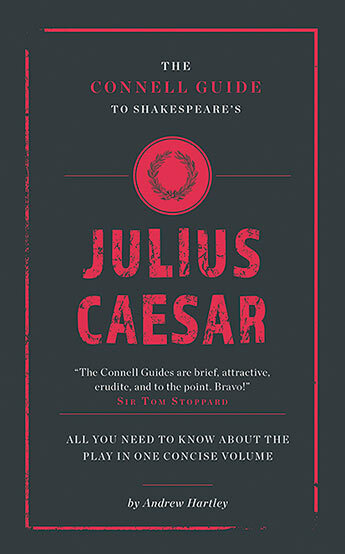 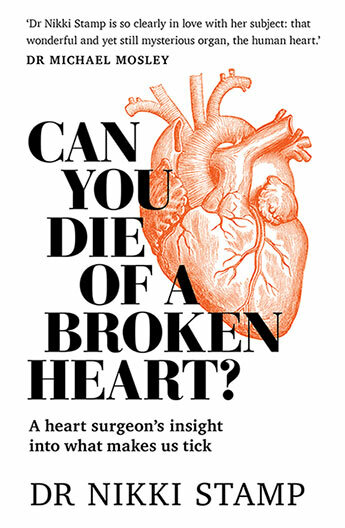 In this short but comprehensive study, Michael Neill draws on a dazzling array of critics to tell us what Shakespeares most controversial play is really about and what it tells about the world. 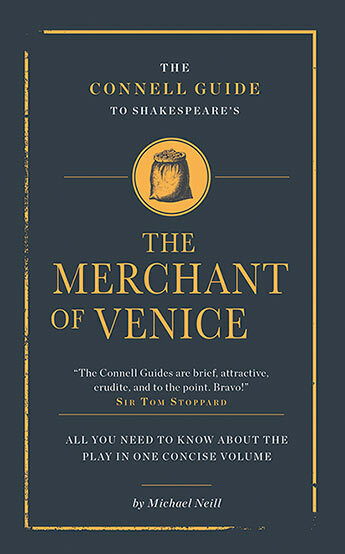 Andrew Hartley analyses one of Shakespeare's most popular plays - one which is full of famous lines - and tells what critics have made of it through the ages. 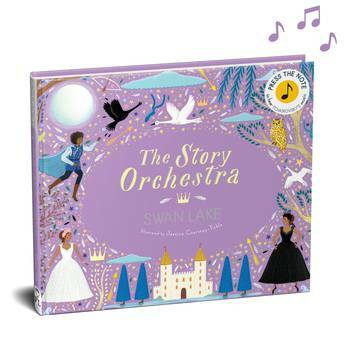 A spellbinding retelling of a classic ballet story, with 10 sound clips. 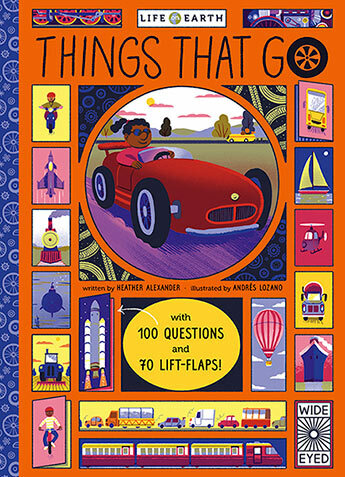 Answer 100 questions about cars, boats, trucks, rockets and more in this book with 70 interactive lift-the-flaps to explore. 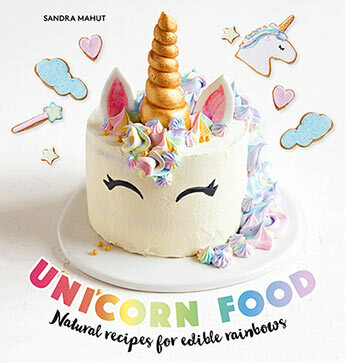 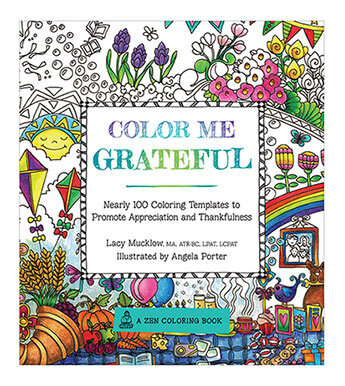 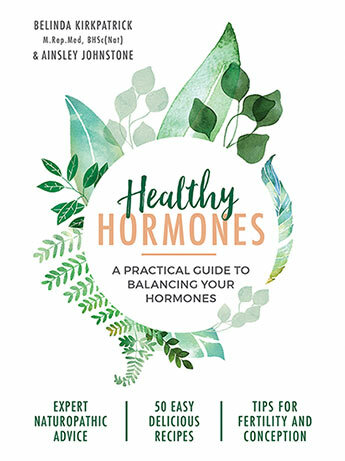 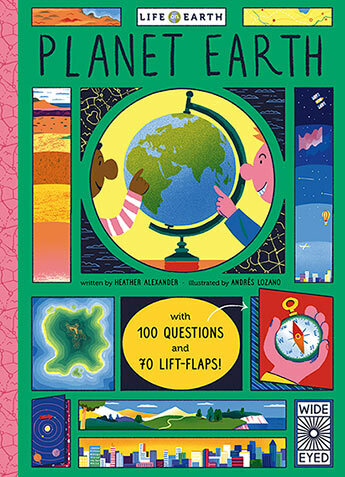 Answer 100 questions about mountains, hurricanes, the water cycle and more in this book with 70 interactive lift-the-flaps to explore. 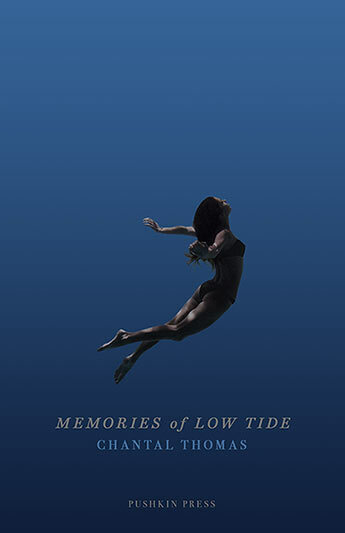 A gorgeous memoir of childhood, the mother-daughter bond and the transformative power of swimming, by multi-award-winning French author Chantal Thomas. 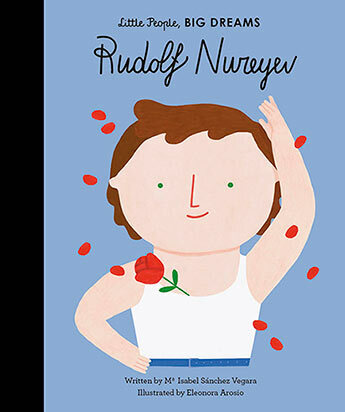 Part of the bestselling Little People, Big Dreams series, Rudolf Nureyev tells the inspiring story of this iconic Russian ballet dancer.